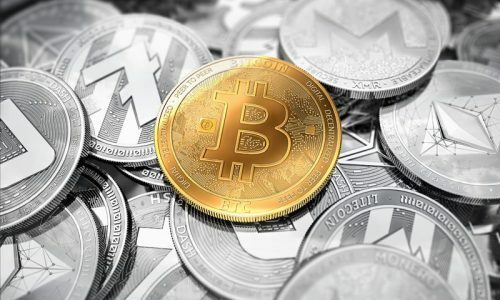 Bitcoin, the first and most popular cryptocurrency has become a household name amongst crypto investors, analysts, computer experts and even needs no introduction amongst novices. Its prospects, usefulness, lucrative offers, risks, and limitations have received adequate attention, especially in the recent past. Its mining involves the process of verification and confirmation of its transactions on the blockchain network using specialized software and hardware. Bitcoin mining software operates in alliance with the hardware to solve and execute computer algorithms on the blockchain network. Bitcoin mining is also focused on the acquisition of digital currency instead of buying them. Bitcoin can be mined individually or as part of a pool involving a community of miners. The profit margin between the two mining methods is not significant. Both individual or solo mining generates large and irregular payouts while with pooled mining, payouts are small and frequent. The variation in the payout manner of both modes almost makes the margin insignificant. There is various Bitcoin mining software available. However, selection is largely dependent on the particular needs of the users which are mostly influenced by certain factors and attributes of the available software. Some of these factors include the operating system, hardware and mining modes intended to be used and also the level of user expertise. 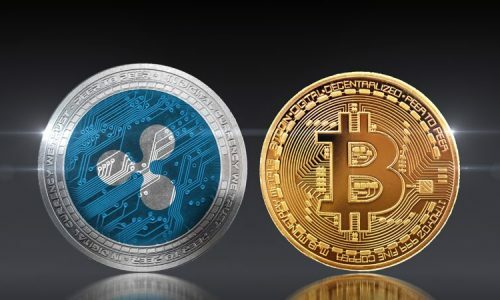 It is also necessary to consider factors such as whether to mine Bitcoin exclusively or together with other alt coins. The user also needs to consider whether to operate Graphic User Interface over command prompts and programming. Presented here are 8 popular Bitcoin mining software and their attributes. This will enable greater understanding and allow the user to make an informed decision. CG Miner is widely regarded as the best mining software for Bitcoin. It is a cross-platform miner written in C Computer language, and can run on major operating system platforms like Windows, MAC and Linux. In addition to its attributes, CG Miner is open source implying that its source codes are free for users to study, modify, enhance and share. It is also compatible with GPU (Graphics Processing Unit), FPGA (Field Programmable Gate Array) and ASIC (Application Specific Integrated Circuit) mining hardware. Its full monitoring, fan speed control and remote interface capabilities are very impressive. CGminer also provides the convenience to cache entries during transient network downtimes. This Bitcoin mining software just like CGMiner, is a cross-platform software also written in C computer programming language. It can run on mainstream operating system platforms like MAC, Linux and Windows. It is compatible with hardware like ASIC and FPGA. It is the best Bitcoin software for customization. BFGMiner has impressive dynamic clocking, monitoring and remote interface capabilities. In addition, its watchdog thread restarts idle threads and also prevents the system from crashing in cases where they fail to respond. BFGMiner monitors device temperature when connected to an external hardware. Its display of the statistics and summary of requests, accepts, rejects, efficiency and utility gives a comprehensive overview of the performance of the system. Easyminer is a Graphic User Interface-based, multipurpose, open source mining software. It is multi-purpose because it allows the mining of not just Bitcoin but litecoin and other cryptocurrencies. Unlike CGMiner and BFGMiner, easyminer is not cross-platform. It operates only on Windows operating system and ASIC mining hardware. Its “moneymaker” mode is strictly dedicated for the mining of litecoin while the “solo” mode allows users to choose their own pool, the cryptocurrency to mine and its corresponding algorithm. This is regarded as the best cloud-based mining software available. It eliminates the use and money spent on mining hardware like the ASIC. It requires users to join a mining pool and its payout is shared amongst participants. It also offers bonus hash power through referrals of other users to the software and eliminates maintenance fee charges. With Miner-Server, every user can check at anytime details of his earnings by simply signing into his dashboard. BitMinter is a Graphic User Interface, cross-platform Bitcoin mining software notable for possession of its own mining pool which is generally regarded as one of the earliest and relatively old. It is compatible with ASIC, FPGA and GPU mining hardware and can operate on Windows, Mac and Linux operating systems. It requires users to sign up to the mining pool before they can make use of the software. Bitminter is easy to understand and also makes Bitcoin mining easy, straightforward and lucrative as almost all the generated mining income is paid to users. Awesome miner is notable for its robust ability to concurrently manage different types of mining hardware, mining engines, and mining pools. It is also compatible with mainstream mining algorithms. It has the capability to monitor on its dashboard connected hardware’ temperature and status. Although Awesome miner runs on windows operating system, its web version can be accessed using any type of computer device across different operating system platforms. BTCMiner, a cloud-based mining software. 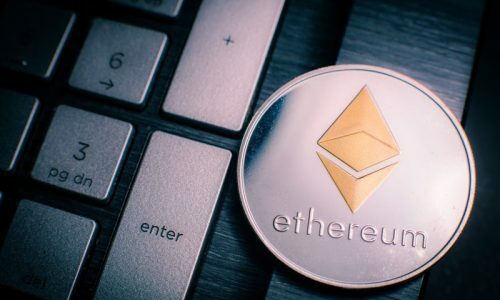 The basic requirements for its mining operations are a Bitcoin wallet and address, FPGA mining hardware and an internet connection. Its power save mode and overheating protection are impressive. 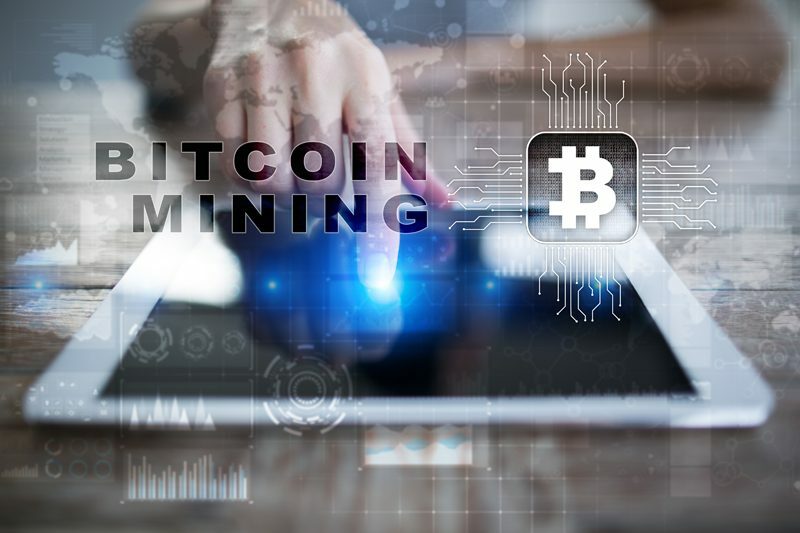 BTCMiner with an online user strength of over 140,000 offers dynamic frequency scaling and allows miners to automatically select frequencies with high hash rates. This is a GUI based mining software widely known to be the easiest to operate. Whilst it is preferable to run on Windows, MultiMiner can also run on Linux and MAC operating systems. Asides Bitcoin mining, it can also be used for mining of other cryptocurrencies and it is compatible with a variety of mining hardware. It can automatically detect hardware details like average hashing power and the connected pool. The ease of operation of MultiMiner and its capability to display expected profits make it a delight for both beginners and experts.